“Manna Ray” is the ultimate 64′ Viking Enclosed Bridge. This boat was designed by an extremely experienced owner and there were no missed details. 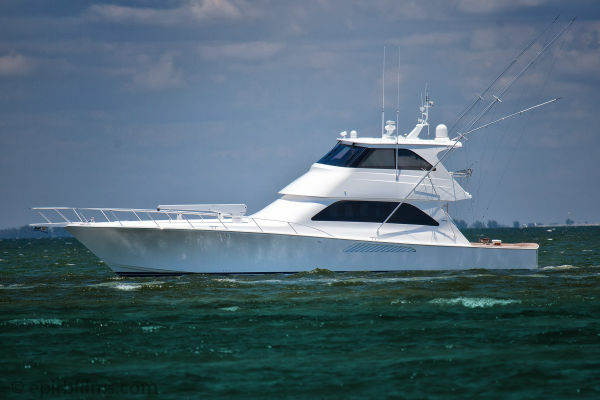 The “Teak Sheik” teak deck and covering boards, Release Marine fighting chair, and mezzanine A/C provide for an incredible experience whether it be fishing or cruising. Inside, her four stateroom layout provides ample room for everyone.